Double Gold and Gold medals awarded to the following GIMBLETT GRAVELS wines, with Villa Maria Reserve Hawkes Bay Merlot 2016 awarded a Trophy. 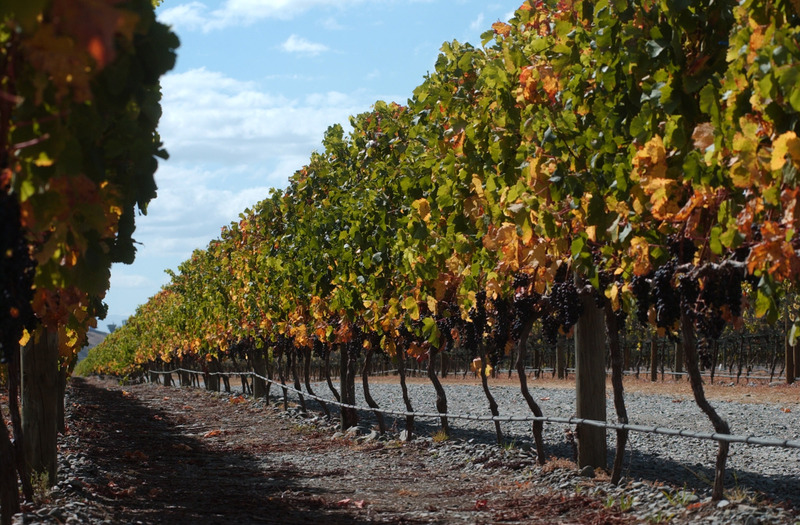 A trifecta of trophies was collected by a GIMBLETT GRAVELS wine, along with Gold medals by several others. Crossroads Talisman Syrah 2014 was awarded ‘Top 100 wine’ status and took home the Trophy for Best Medium Bodied Dry Red Table Wine, while two other GIMBLETT GRAVELS Syrahs also achieved ‘Top 100 wine’ status – Trinity Hill Gimblett Gravels Syrah 2015 and Vidal Reserve Hawkes Bay Syrah 2015. These three wines were Blue Gold award winners, along with Trinity Hill Gimblett Gravels Tempranillo 2015 and Saint Clair Pioneer Block 17 Plateau Merlot 2015, with Trinity Hill The Gimblett 2014 taking home a Gold.